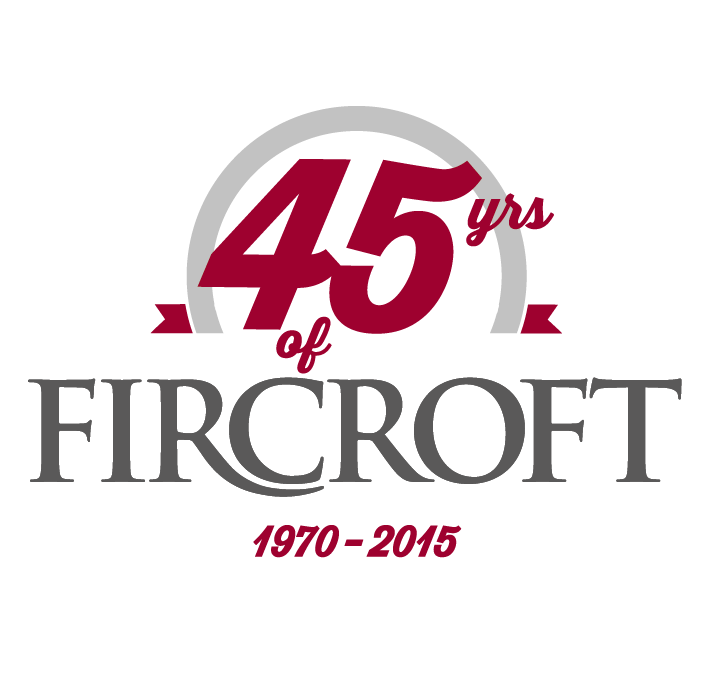 This month sees our client Fircroft celebrate their 45th anniversary. To mark the event, we worked closely with their marketing team to create a brief history of Fircroft in an infographic format. Fircroft wanted the graphic to be creative, bold and modern so that this could be used to promote how they have grown and developed over the last 45 years on their blog and social media. Through the use of flat graphics, bright colours and photography, Ultimate have created an infographic to accurately demonstrate their 45 years of success in a creative and engaging way. We chose this as our project of the month as we always love working on infographics for our clients, each one presents a different challenge and creative approach. Alongside this, we have also created an anniversary logo to be used on their communications for the month of April. Infographics are a perfect way to illustrate big data, company history and much more. To discuss how we could create one for you, get in touch with our team today.